Celebrate the innovations coming out of UCI at the POP Grants Award Showcase! 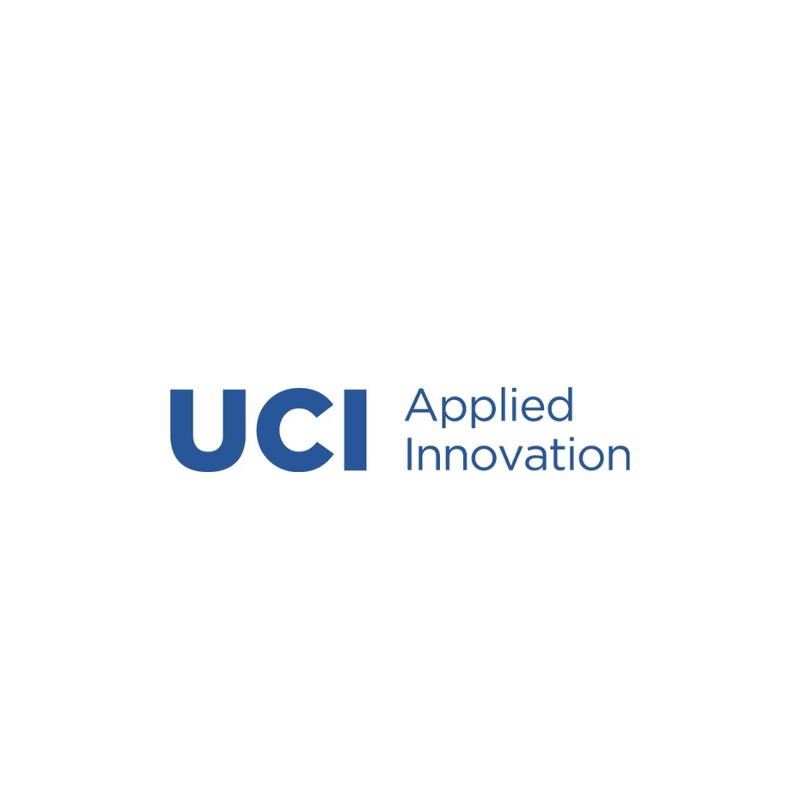 Hear progress reports on UCI technologies developed by our Cycle 3 awardees. Mingle with innovators, researchers and industry partners over refreshments. The POP Grant program fosters collaborative innovation between University researchers and industry, and further facilitates the translation of promising technologies out of the lab and into the marketplace. POP Grant program looks to fund projects (up to $100,000) that have the most potential to be licensed for further development towards a product or can be better positioned to attract SBIR/STTR funding or other commercialization funding opportunities. Funding opportunities for the POP Grant program occurs twice a calendar year.